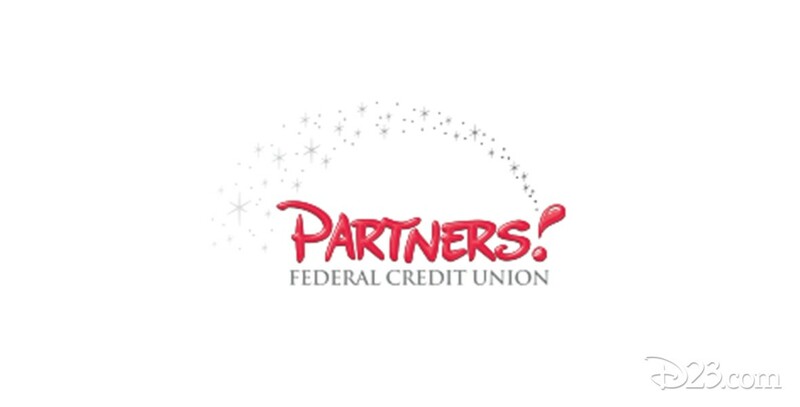 Partners Federal Credit Union Created on November 5, 2007, with the merger of Vista Federal Credit Union (started at the Studio on April 26, 1960, and expanded to Walt Disney World in 1970) and Partners Federal Credit Union (started at Disneyland on March 18, 1968). Disneyland’s credit union actually began life with different names, first as the DRC (Disneyland Recreation Club) Federal Credit Union and later the Disneyland Employees Federal Credit Union. 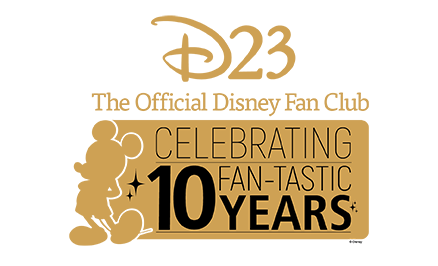 But Disney credit unions go back even farther–unions at the Disney Studio spurred the creation of a short-lived Walt Disney Employees Federal Credit Union as early as 1945.